We will be offering media Behind-the-Scenes and other special media opportunities prior to the awards ceremony. Should you wish us to consider your talent for these major media events, please contact SAG Awards Publicity Specialist Ngoc Nguyen at nnguyen@sagawards.org.  Please mention the actor’s Screen Actors Guild Award nomination to any media whom you are pitching or with whom you (or the actor’s personal publicists) have set interviews for your nominees. Please also encourage talent to follow our social media accounts and to share or repost from our social media handles. Should you have any questions regarding our social media activities, please contact SAG Awards Editorial Director Chris Marlowe at cmarlowe@sagawards.org.